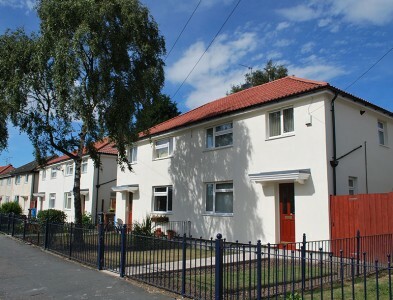 Hull City Council commissioned Hobson & Porter to undertake a significant refurbishment programme of some of its housing stock, as part of the Green Deal scheme. After funding was committed for regeneration in the Preston Road area over a five year period, we began refurbishment and structural works to Kingston and Winget properties. The £3 million refurbishment contract involved us carrying out external wall insulation and render, which formed part of a series of other work required to achieve Decent Homes standard.